Waterview home on desirable Long Pond/East Brimfield Reservoir with direct waterfront access!!! 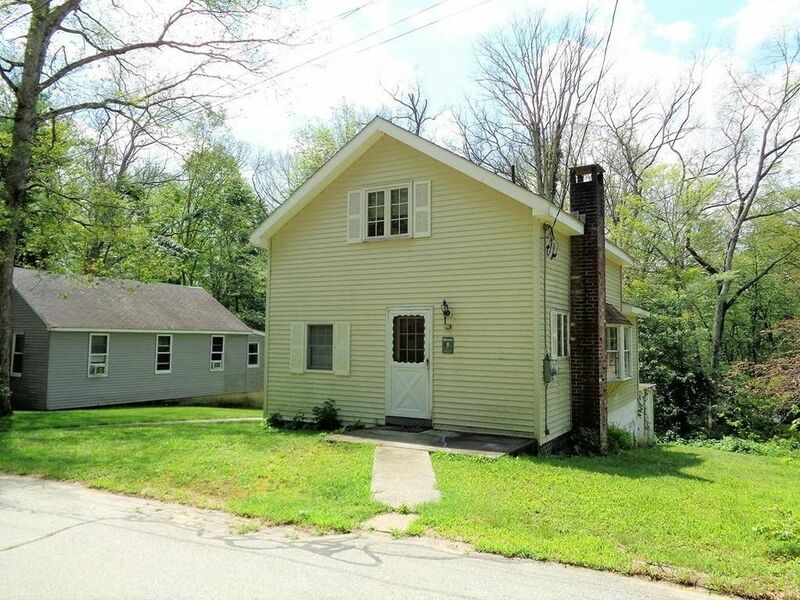 Looking for a project in Sturbridge? This year round property needs work and needs a new septic but has a R.O.W path to a fabulous, level, open picnic and swimming area with spectacular, west facing water access. Long Pond is a 420 acre reservoir created by the Army Corps in 1960 and is a favorite spot for both the serious and casual angler. It once held the state record for Northern Pike! Kayaking, canoeing, swimming and boating are favorite pastimes here along with a 6 mile canoe trail to Holland Pond. Updates include roof, siding, windows, HW heater and dishwasher. Located on a low traveled cul-de-sac, it is a super commuter location, only 3 minutes to the MA Pike and Rt 84! Make an offer, motivated seller! Directions: Rt 148 to North Drive, left on Racicot Lane.